In Japan, food is an art form. Cooks, chefs and the culinary-inclined craft meals with the utmost care and dedication, creating dishes that deftly balance taste, texture and visual appeal – a treat for every taste bud few can resist. And it’s not just us at Cruise1st that thinks so. 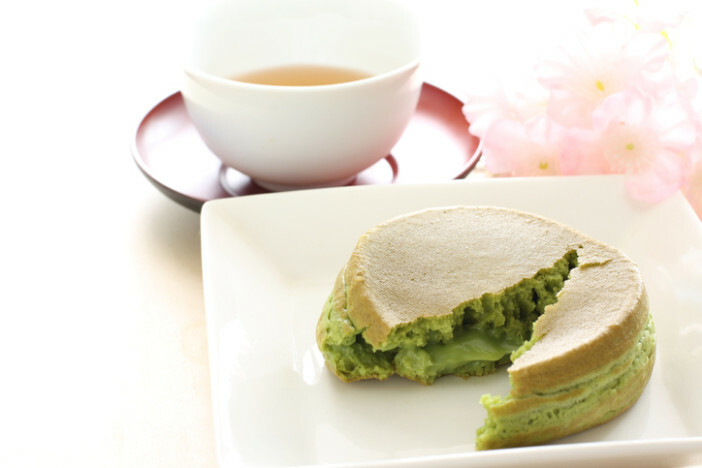 In 2013, the traditional cuisine of Japan was recognised as an Intangible Cultural Heritage asset by UNESCO, a foodie credential that puts it up there with some of the best cuisines in the world. If that wasn’t enough, Tokyo alone has the highest number of Michelin star restaurants in the world, with 14 world class eateries gilded with the recognition. 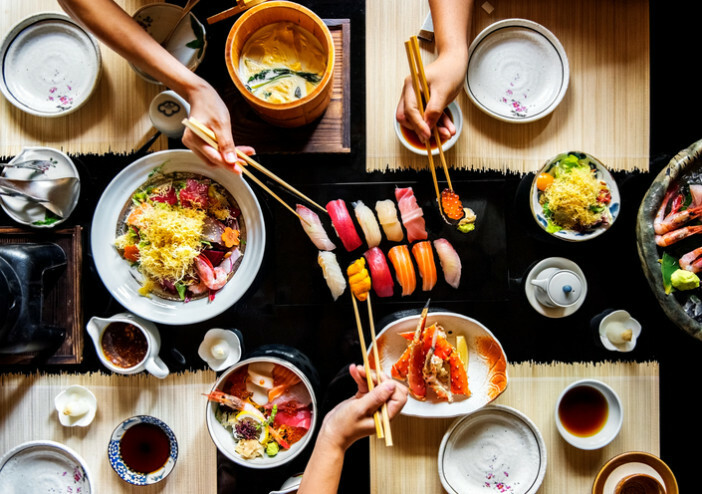 If your knowledge of Japanese cuisine is limited to sushi and sashimi, or you’re not a fan of raw fish in general, then good news; Japan has a hugely varied array of dishes to suit all tastes. With the help of some of our favourite travel bloggers, we’ll offer up a selection of the finest dishes that you must try while visiting Japan. Starting off this list is a classic Japanese dish that underpins what the country’s cuisine is all about: simply made fare that’s big on flavour. 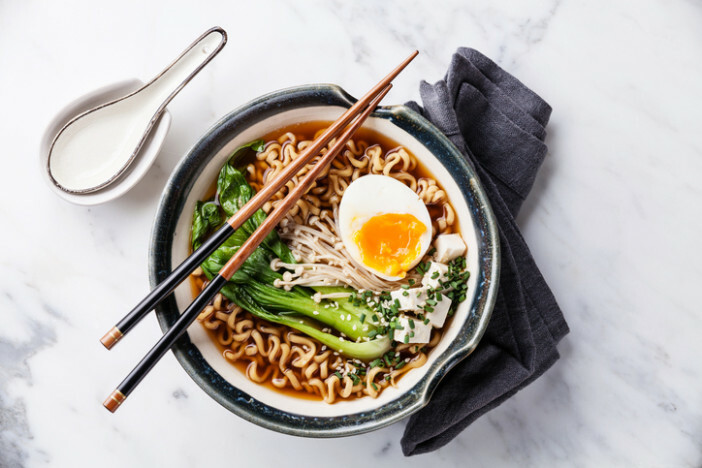 A salty broth typically made from either chicken bones, pork, beef and seafood, it’s enhanced with salt, soy sauce and miso, while noodles, beansprouts and meat or tofu make it a hefty, filling meal. 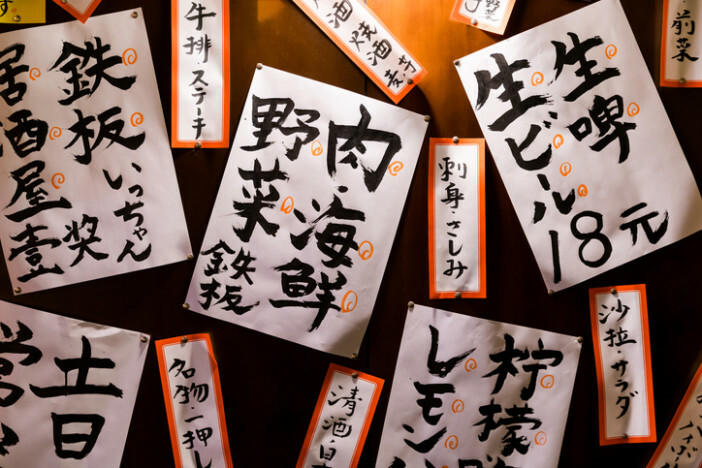 Ever popular with locals and tourists, Cory from You Could Travel waxed lyrical to us about the joys of the soup: “My favourite Japanese dish has to be ramen. I know everyone associates Japan with sushi, but I think once you get to visit the country you realise that ramen is Japan’s soul food. There are also different types of ramen and they can be tailored for vegans and vegetarians which is great. A good ramen is full of flavour and the noodles should be not too soft, but not too chewy either”. 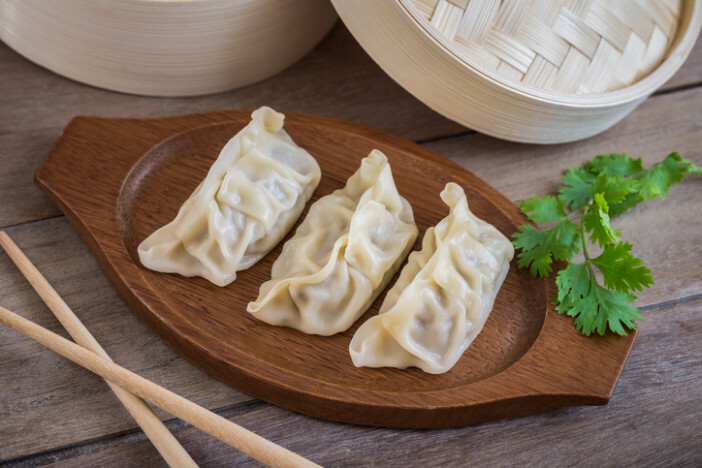 These little parcels of goodness are about as close as Japan gets to street food; delicious dumplings filled with ground meat and served with either rice vinegar or a soy-based dipping sauce. Whether boiled or fried, it’s impossible to have just the one, which is why you’ll often find huge carousels of gyoza served in restaurants while you’re here. 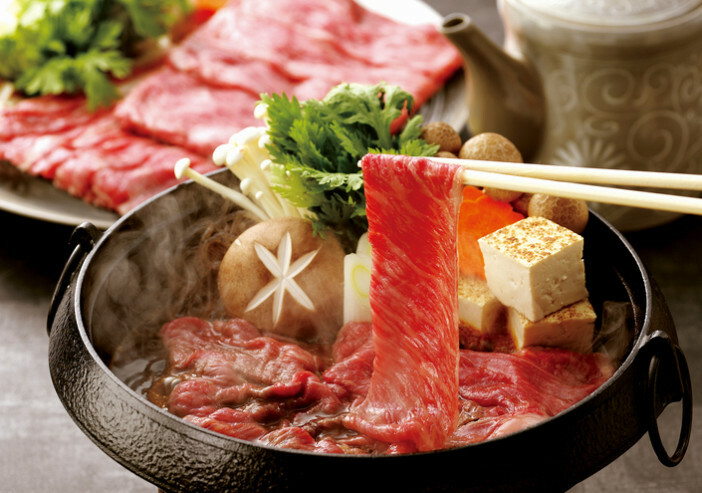 A warming, winter dish, sukiyaki could well be Japan’s version of a hot pot. That’s to say, it’s simple, hearty, robust and delicious, but the ingredients are very different from what you might be used to. In an iron pot, thinly sliced beef is added to seared tofu, leafy greens, shiitake mushrooms and clear noodles. A simple combination of soy sauce and sugar is added, while some regions mix in a beaten egg for a milder flavour. Pull up a seat and slurp away – remember, it’s considered a compliment here. 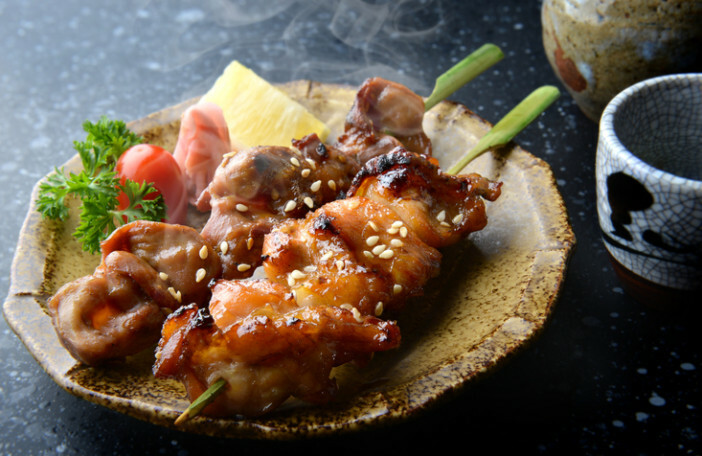 The Japanese equivalent to barbeque, yakitori is skewered chicken (or almost anything, really) lightly seasoned, then grilled over a charcoal flame for a wonderful, smoky flavour. It’s no-frills food that definitely hits the spot, and they tend to be on the cheaper side too, though some higher-end places ramp up the prices and add things like duck, quail eggs and chicken liver into the mix. 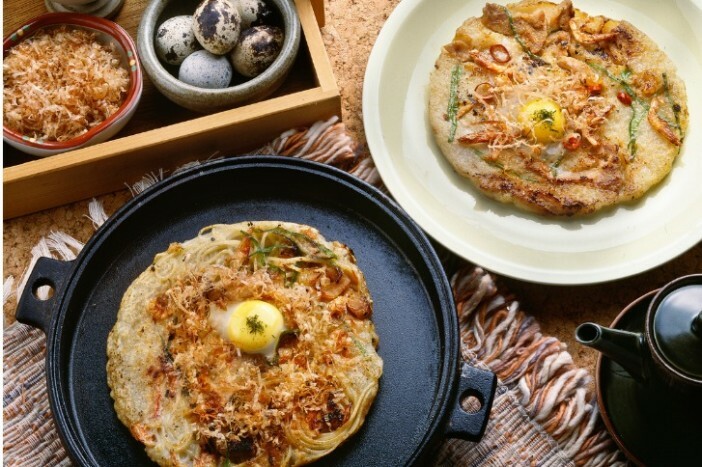 These savoury pancakes have been likened to pizza, and many refer to it as Osaka soul food. Made from a batter that consists of flour, grated yam, water, eggs and shredded cabbage, it’s then loaded up with all manner of ingredients, including green onion, meat, octopus, squid, shrimp, vegetables and even cheese. For something lighter, onigiri is an excellent change from sushi and nigiri (which we’d still highly recommend sampling, just for the record). 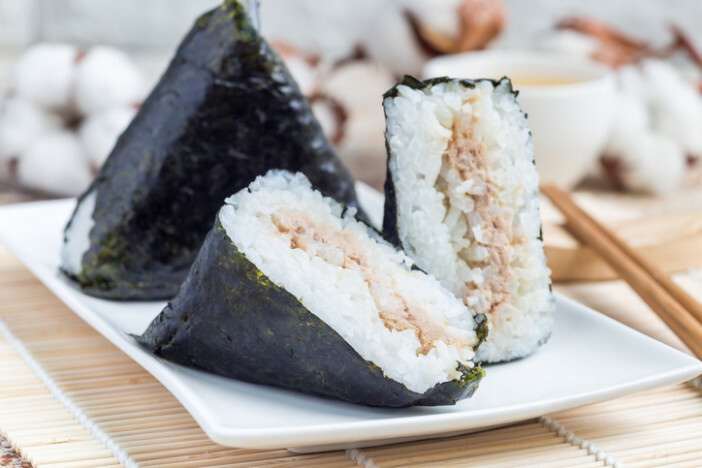 The definition of no-frills, they consist of rice balls moulded into a triangular shape and wrapped in seaweed, but there’s surely some culinary alchemy afoot here because they are absolutely delicious. They can be eaten as is, but many are filled with things like pickled plum, chicken, salmon roe and braised pork. A must-try snack for when you need a quick fix. 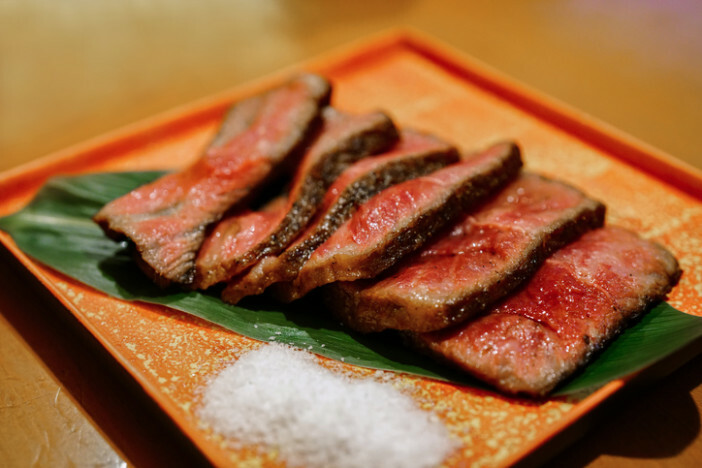 The Japanese know a thing or two about beef, with wagyu and Kobe regularly ranking among the world’s finest cuts. Less well known, but still a very high grade of beef, is Matsusaka. Its high fat content gives it its distinctive marbling, while the low melting point means it melts in the mouth. It’s expensive but well worth trying, especially at eateries that let you grill it yourself. If you’ve an appetite for travel, then Japan is a must-see country. Looking to book your next adventure? Head over to our dedicated Japan cruise page to see the latest deals on offer or give our friendly customer care team a call on 0808 274 6777.